We are one of the leading manufacturer and exporter of Letter Beads. Available in various shapes, sizes and designs, our range of beads is attractive and eye catching. Our range is widely demanded across the national and international market. Our company is the foremost in offering Wooden Pearl Beads. Wholesale acrylic beads. including: clear acrylic beads, fashion acrylic beads, antique acrylic beads, colorful acrylic beads, beaded curtain. 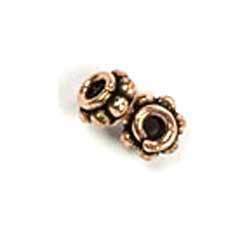 To meet the variegated requirements of our esteemed clients, we are actively engaged in manufacturing and supplying a broad range of Antique Beads. 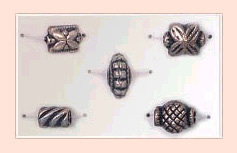 By utilizing artistic skills and creativity, our professionals design and develop these beads from optimum grade raw material procured from the reputed vendors of the market.